Mr Green – 10 Year Anniversary | Final Showdown! Win a share of €60,000 in prizes! 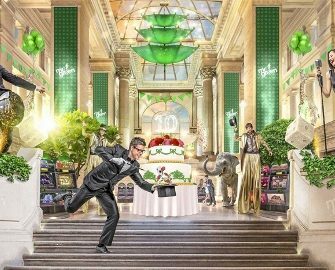 The 10-Year Anniversary Celebrations at Mr. Green Casino are into the final stretch. Macbooks, iPhone’s, designer bags, smart watches and even a brand new car must be won in the Final Showdown. Discover the excitement that awaits you in Mr Green’s favorite room, a magical place made for fun and games and filled with an amazing €60,000 in prize bundles. Plus, all players can have a fruity week start with up to 100 Free Spins on deposit. 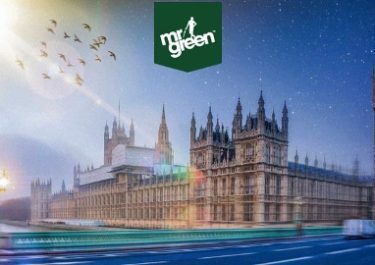 All adventurers and wannabees, get ready for the final leg of a long celebration journey with Mr. Green that has taken you around the world in 365 days. Every stop on the “10th Anniversary” Tour was full of fun, excitement and surprises. Join in on the final celebrations and you could win luxury cars, exclusive holidays, cash prizes, Free Spins and much more. Terms and conditions apply. This week, Mr. Green is opening the Prize Playground, the 8th and last room of his Garage Mahal, where prizes worth €60,000 are waiting to be won by over 300 players. Plus, everyone can earn more tickets to the Cash Explosion Prize Draw at the end of September 2018 as well as claiming up to 100 Free Spins on deposit. Enjoy a fruity free spin start to the week with up to 100 Free Spins on deposit. For example, deposit and wager €30 to get 30 Free Spins on BerryBURST™ or up to €100 to enjoy 100 Free Spins. Start your weekend gaming with up to 100 Free Spins on deposit. For example, deposit and wager €30 to get 30 Free Spins on Flaming Fox or up to €100 to enjoy 100 Free Spins. For every 200 real-money spins of at least €0.20 played across the arcade slot collection – BerryBURST™, Book of Dead, Dwarfs Gone Wild, Golden Colts, Hanzo’s Dojo, Jumanji™, Lucky Mr. Green, Starburst, Treasure Mine, Wild Swarm – players will earn one ticket to the prize draw where they can win a prize bundle or even a brand new Mazda MX-5 car. Amount of tickets is limited to 25 tickets per player per day. 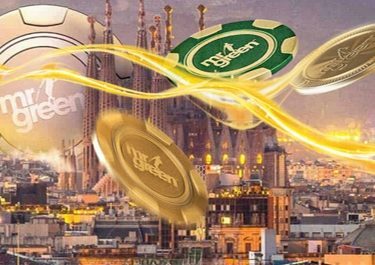 The lucky winners of the Top 6 prizes will be announced on the 25th September at 19:00 CEST – LIVE from Mr Green’s Evolution Blackjack table No.1. The remaining 295 winners will be drawn on the same day. All winning players will be notified via Mr Green Inbox message. Runners-Up Prize Bundle: 1x – €5,000 | 1x – €2,500 | 1x – €1,000 | 1x – €750 | 1x – €500 | 5x – €250 | 10x €200 | 30x – €150 | 50x – €100 | 100x – €75 | 100x – €50. Players can opt for a cash alternative of 80% of the prize value. 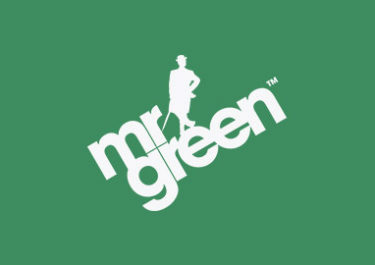 All runners-up will receive a unique login onto Mr Green’s rewards website on which to choose their prizes. Each winner will have a multiple choice of prize bundles in which to choose from.